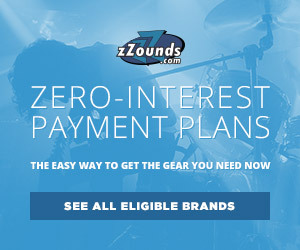 We’re always looking for trends at the NAMM show and this year there were quite a few. 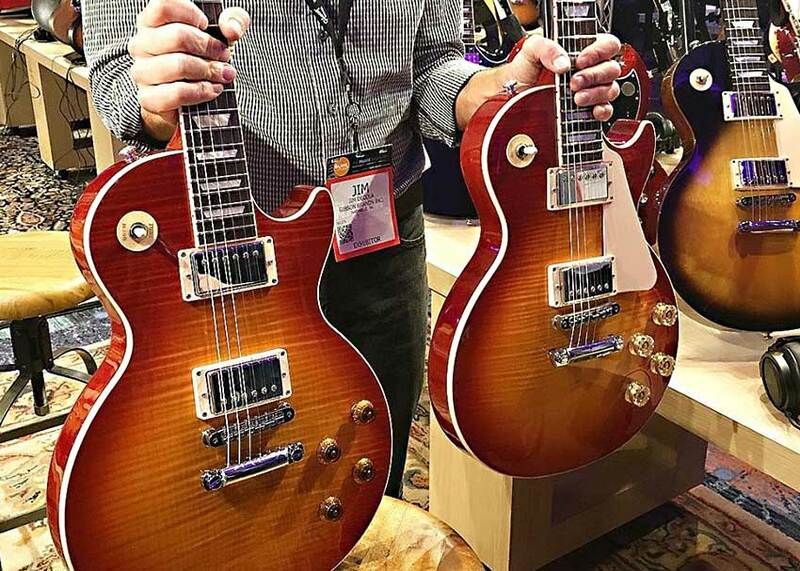 One big trend we noticed: 2016 is shaping up to be a great year for progressive guitars. 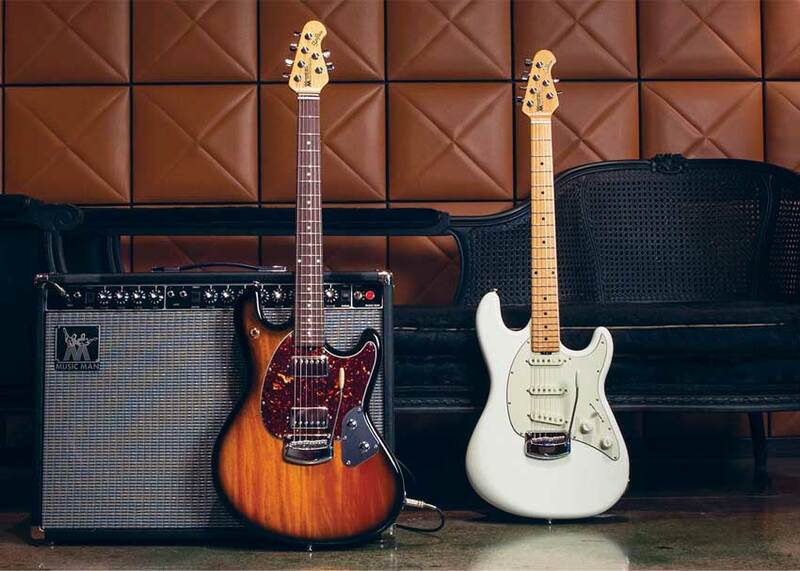 Recent and upcoming releases from major players like Fender, Gibson, D’Angelico, and Ernie Ball Music Man are adding hot-rodded parts and upgrades — some subtle, and some not-so-subtle — to new lines that aim to please the mod squad rather than traditionalists. We take a look at each of their new lines as part of this series. This time, we’re checking out D’Angelico’s Deluxe Collection. D’Angelico has been re-inventing its brand for the past few years — among the recent breakthroughs are a line of acoustic/electric guitars and the re-introduction of Electrozinc guitar strings. We’ve been impressed with their offerings, and can’t wait to get their latest line in stock: The Deluxe Collection. Introduced at NAMM 2016, the Deluxe Collection updates six of D’Angelico’s most popular models: the EX-DC, EX-SS, EX-DH, EXL-1, EX-175 and EX-59. D’Angelico upgraded the guitars with custom-wound Seymour Duncan pickups, graphite nuts and Jescar fret wire. A new six-way pickup selector switch adds a wealth of tonal possibilities, and each model is done up in an exclusive Midnight Matte finish and adorned with gold hardware. 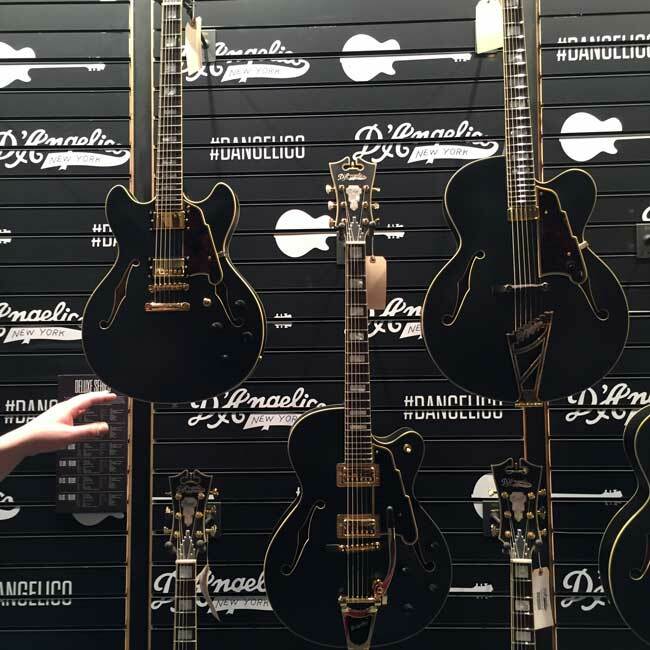 A set of D’Angelico Deluxe Collection guitars at NAMM 2016. Apart from cosmetics, the biggest change for the Deluxe Collection comes from the new pickups and switching system. 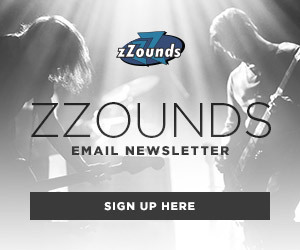 Seymour Duncan created custom DA-59 humbuckers for the EX-SS, EX-DH and EX-DC for more punch and clarity than ever. The EX-59 features Seymour Duncan DA-90 pickups, custom-made for vintage tone. The EX-175 has TV Jones Custom pickups, giving you the famous twang and bite of rockabilly. Lastly, the EXL-1 has a Seymour Duncan floating humbucker for all the jazzy warmth players have come to expect from that archtop. 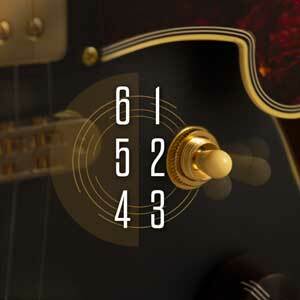 Adding more versatility than ever is the new six-way pickup selector, found on all models except the EX-59 and EXL-1. 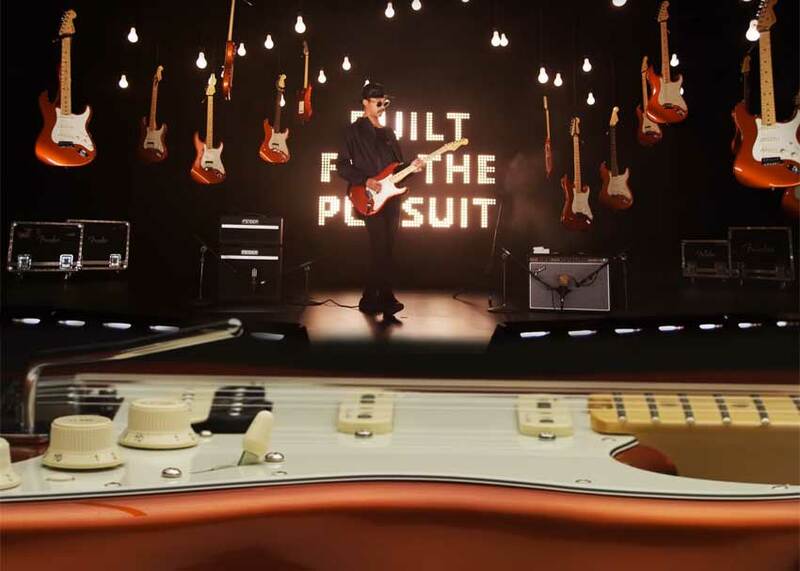 The six positions let you toggle between using both humbuckers, either of the single humbuckers, either of the pickups tapped as a single coil, or both pickups engaged as single coils. D’Angelico has been making their most versatile guitars in the past few years, but the new pickup switching option makes these models more versatile than any in the company’s history. Best Eye Candy: We love the way the gold hardware contrasts with the Midnight Matte finish, especially on the models with D’Angelico’s trademark Stairstep tailpiece. It evokes a Rolls Royce driving through Manhattan on a dark night. 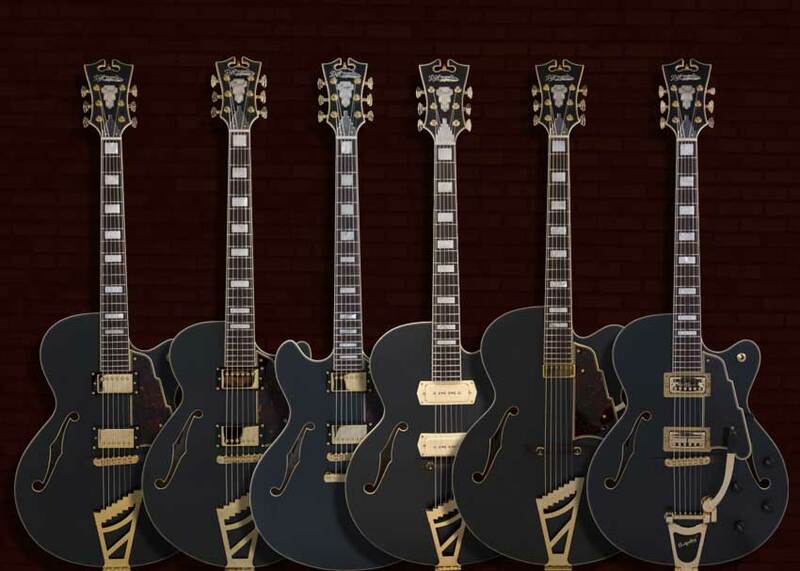 Six-way switching on D’Angelico Deluxe Collection guitars. Most Sutble: Let’s talk about that Midnight Matte finish for a sec. Technically, it’s dark blue, but I imagine under stage lights, it’ll look like anything from flat black to navy. What We’re Most Excited For: I really want to plug one of these in and take the six-way pickup selector for a spin. I imagine it would operate a bit like a stick-shift car. While it may be prone to accidental bumps, the tonal possibilities are enticing.